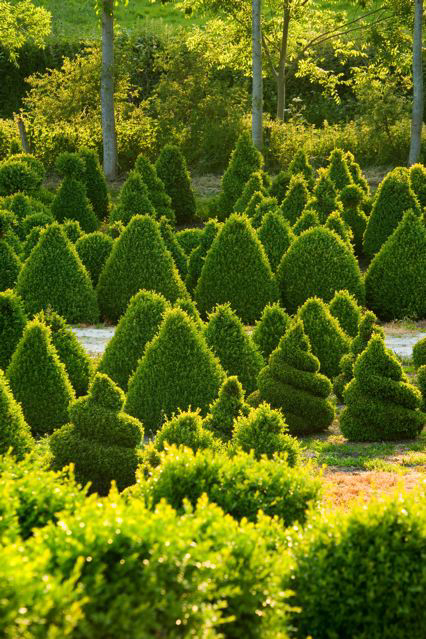 Bellamont Topiary is a family business in Dorset's beautiful bride valley. 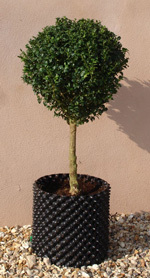 The nursery is situated south west of Dorchester on a south-facing slope, and has the largest and most varied collection of British field grown box topiary shapes and hedging in the U.K. The nursery is open all year Monday to Friday 9 am to 5 pm. Weekend visits can be arranged by appointment. Orders can also be made by telephone, fax and email and transportation can be arranged to anywhere in the U.K.